If you’ve received a call from a recruiter, you’ve probably heard the line, “This is a great opportunity with one of our best customers.” But is it really that great? Sometimes I wonder if the first page of the Recruiter Manual only lists this phrase because so many use it to describe any and all jobs they represent. The best advice I can give is to ask questions. If this is the recruiter’s best customer, they shouldn’t have a problem answering a few simple questions. If your recruiter doesn’t have the answer to these questions, ask to speak to the account representative for this company to get the answers you need. If they still can’t provide details, this could also be a sign that a recruiter hasn’t done their homework. How many employees have you placed with this company and how many are still there? Have you placed any at this specific facility / location? What do they think? Why is the position open and how long has it been open? Who does this position report to and have you spoken with that person? How will my success / failure be judged in this position? What is the culture of this facility and the overall company? What is the future of this position (will I have the ability to promote)? As a recruiter I can tell when a candidate is hesitant about a job. I welcome questions like these because I’m also trying to determine if this is a good fit for all parties. There is a right job out there for everyone and I’d rather a candidate pass on a position if it isn’t a good fit for them. 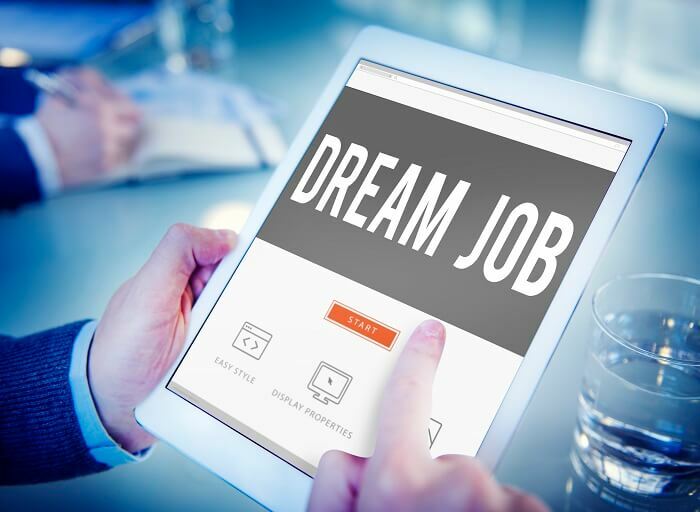 Evaluate that “dream job” offer, ask questions and carefully decide if you are getting the full picture, or if a recruiter is selling you their idea of your dream job.